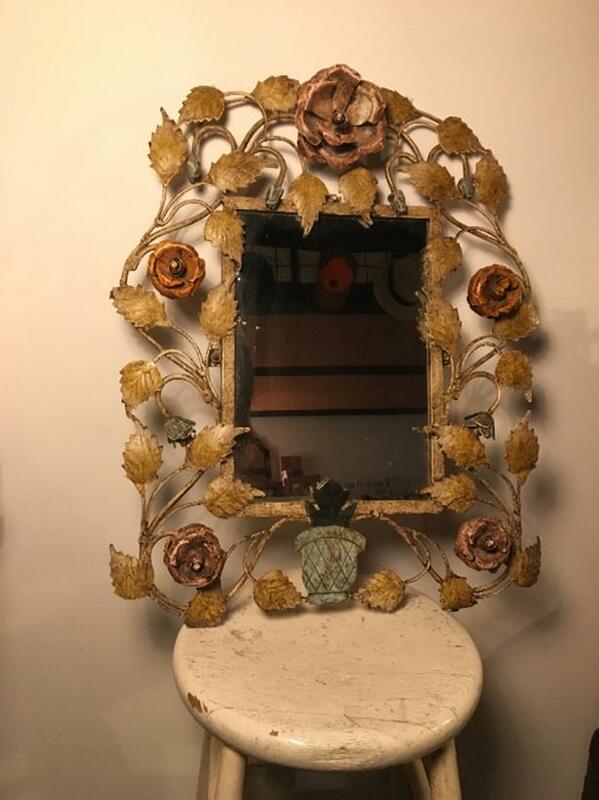 Gorgeous vintage mirror. Very well made! Come check it out. First come first serve.